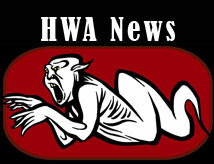 The Horror Writers Association announces its third annual short film competition. On March 2, 2018, Final Frame will be held in conjunction with StokerCon 2018® at the fabled Biltmore Hotel in Providence, Rhode Island. The Final Frame film competition will celebrate the best in short horror films from around the globe. Everyone is encouraged to enter the competition. 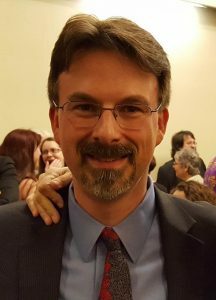 The Horror Writers Association announces the second annual short film competition held in conjunction with StokerCon 2017 on the Queen Mary in Long Beach, CA. Final Frame will celebrate short horror films from around the globe. Everyone is encouraged to enter their film.  The Horror Writers Association (HWA), the premier organization of writers and publishers of horror and dark fantasy and home of the prestigious Bram Stoker Award®, today announced it will begin accepting registrations for StokerCon 2017 this Friday, June 10, at 12:00 AM EDT. To register, visit http://hwa46.wildapricot.org/event-2262526. 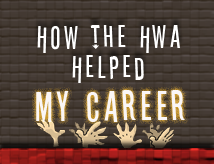 For HWA members, registration is $99 (USD); registration for non-HWA members is $115 (USD). Upon successful registration, attendees will receive a discount code for Queen Mary hotel accommodations. 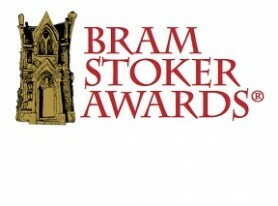 The film competition—part of the HWA’s StokerCon 2016—received entries from nearly twenty countries during its six-month submission window. The thirteen finalists hail from Germany, Italy, Spain, the United Kingdom, and the United States. 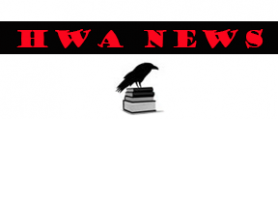 The Horror Writers Association (HWA), the premier organization of writers and publishers of horror and dark fantasy, today announced it has signed with Writers House, one of the world’s largest literary agencies. 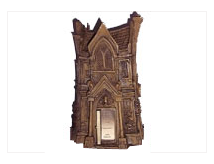 Based in New York City, Writers House has a history of representing a diverse list of authors, including winners of the National Book Award, Hugo Award, World Fantasy Award, and Pulitzer Prize. Their author lists boast industry giants such as Neil Gaiman, Jonathan Franzen, Ken Follett, and Octavia E. Butler. 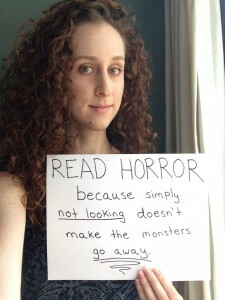 The Horror Writers Association (HWA), the premier organization of writers and publishers of horror and dark fantasy, today announced the launch of its “Alone Is Scary” campaign to support the American Society for the Prevention of Cruelty to Animals’ (ASPCA) Adopt-A-Shelter-Dog Month. 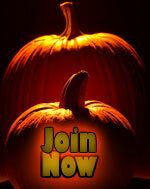 October Ad Sale – Click here. The cut-off for each month is the 15th of the previous month. Purchase your ad and get the file to us by the 15th or it will have to go in the following month’s newsletter.